Enjoy that workout even on vacation. 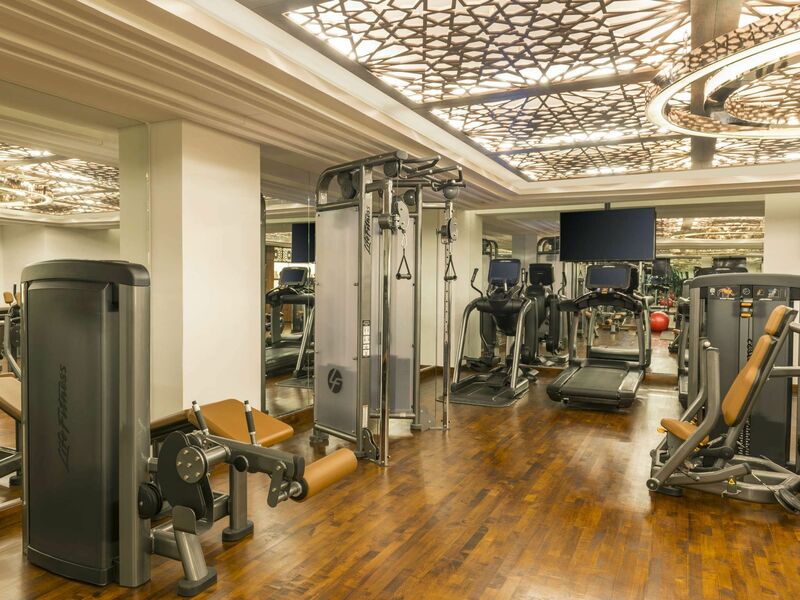 The resort gym is fully equipped with the latest from Life Fitness, including treadmills, free weights & machines. Personal Trainers are available on request. Open 6am – 9pm for visitors.